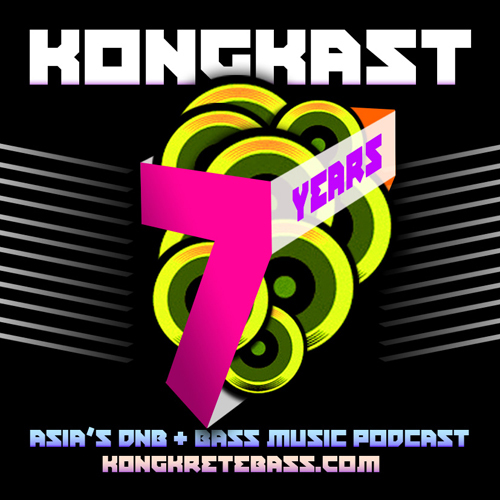 We are back this week with one of our long time Drum & Bass friends from Sydney Australia – Munk (Airbourne / Sydney, Australia). 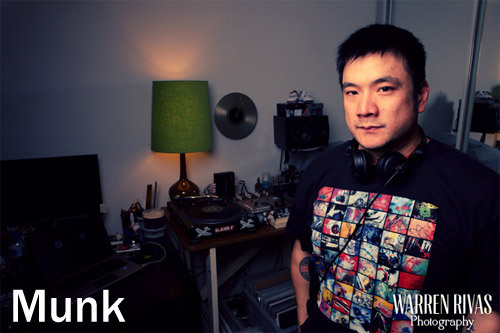 Munk is one of the Old Skool Pioneers of the Drum & Bass scene in Sydney, and Founding member of the legendary Drum & Bass crew “Airbourne”, Back in early 2002 in Sydney was pushing the sounds of drum & bass of all forms to the Sydney masses. Focusing on atmospheric drum & bass, í97 jazzy styles in their Airbourne Sunday Sessions, Airbourne also ran their monthly drum & bass nights Momentum, their infamous Old Skool Jungle parties played host to Calibre & Shapeshifter (NZ) 1st parties ever in Sydney town… fast forward to now and though retired from promoting, he has not lost his passion for the music. 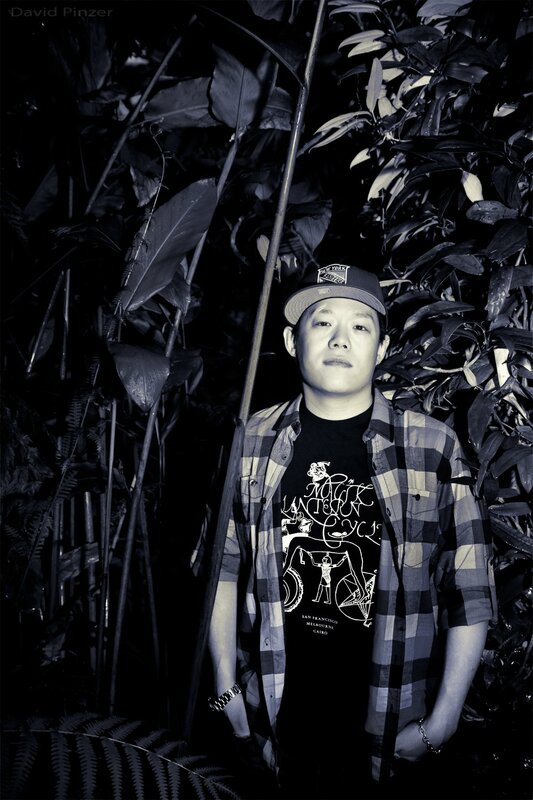 Munk is primarily known as a drum & bass / Old Skool Jungle Dj his other musical passions is downtempo / jazz, broken beat and also bass music.. influences ranging from Sam Cooke, John Coltrane, Cinematic Orchestra, Bonobo, Gilles Peterson, LTJ Bukem, Synkro & Calibre. 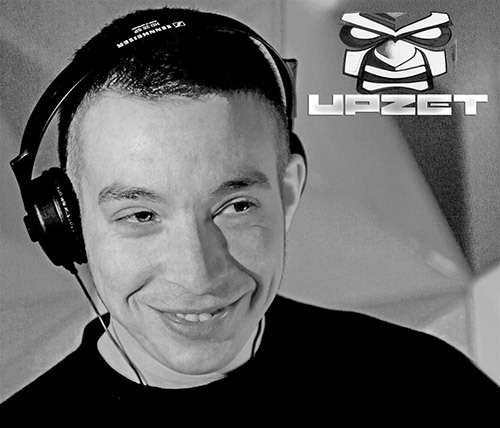 Many thanks to MUNK for this Old Skool mix! 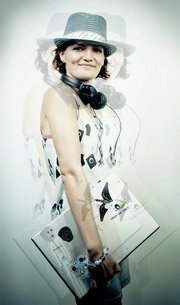 Dj Munk, has been DJing since 1999 and a lover of music in of all styles. 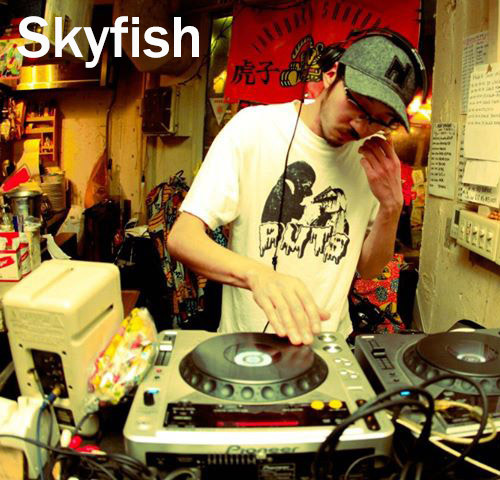 He is the founder of Airbourne crew, back in early 2002 in Sydney was pushing the sounds of drum & bass of all forms to the Sydney masses. Originally focusing on atmospheric drum & bass, í97 jazzy styles in their Airbourne Sunday Sessions, Airbourne also ran their monthly drum & bass nights Momentum, their infamous Old Skool Jungle parties played host to Calibre & Shapeshifter (NZ) 1st parties ever in Sydney town… fast forward to now and though retired from promoting, he has not lost his passion for the music. 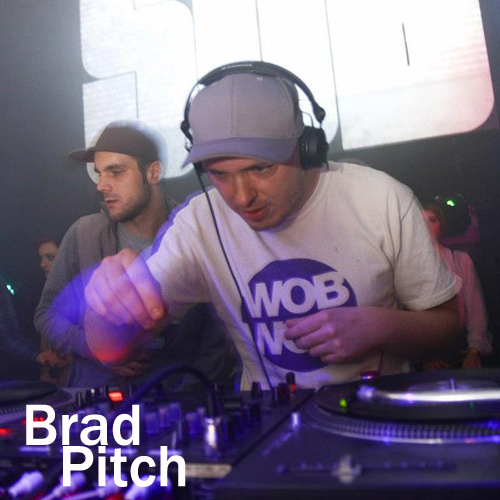 Though primarily known as a drum & bass / Old Skool Jungle Dj his other musical passions is downtempo / jazz, broken beat and also bass music.. influences ranging from Sam Cooke, John Coltrane, Cinematic Orchestra, Bonobo, Gilles Peterson, LTJ Bukem, Synkro & Calibre. 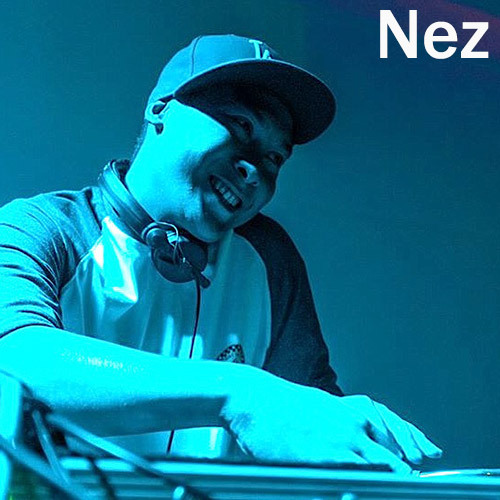 Whether he is playing a downtempo, old skool jungle or a bass music set it’s all about creating a musical journey with ebbs and flows creating an emotional response to the musical experience. When it comes to rocking the clubs plays the music as if he was on the dancefloor and not all just in his head… dance with the heart and not just the feet. Posted: July 27th, 2014 under Drum & Bass, News, Tunes & Mixes. And we’re back this week with one of our favorite duo in the bass music scene – Andy Hobbs and Dan Blishen aka Silent Dust. 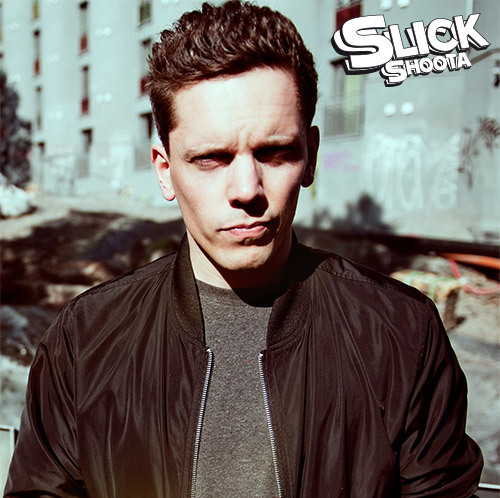 The duo has been making some serious waves in the various BPM movement such as their unique cross genre between Jungle and Juke. 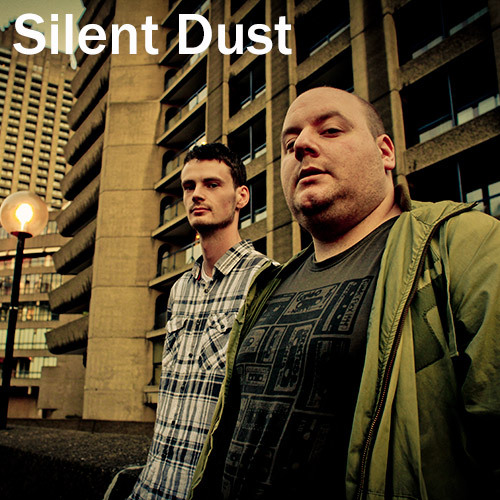 Having released under the Hobzee & Zyon Base alias for a number of years in the Drum & Bass scene, they have shifted over to the Silent Dust moniker in recent times. With this change, it gave them more freedom to break free of the fixed tempo styles of DnB, and and outcome has been fantastic. Their label hosts a number of very talented artists such as Sinistarr, Zilla Rocca, and remixes in the form of Calibre and Intalex. 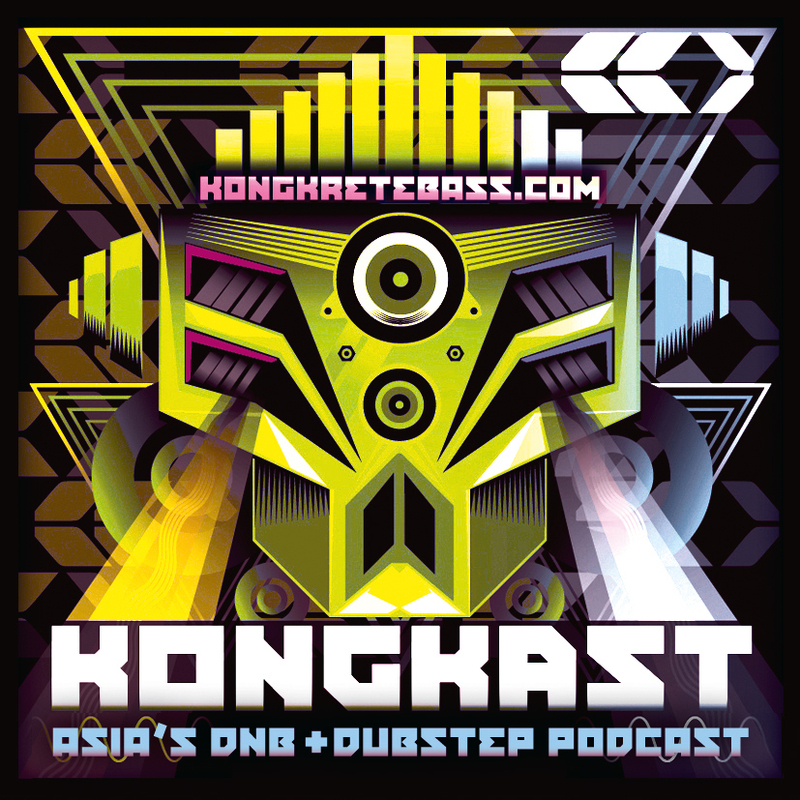 Within this Kongkast, they included couple of forthcoming releases on none6 Records, such as Sinistarr ft Brownstudy – Regrets, and Banzulu – Nobody Move. You can check out their releases on the non60 Records bandcamp site, which also host an exclusive release “STATIC”, a collection of the duo’s production exclusive on their Bandcamp Site. A Massive Thank You to Andy at Silent Dust for taking the time out and sending us this mix! Silent Dust is not the beginning or the end of Andy Hobbs and Dan Blishen’s music. It simply represents the summation of the present. Andy Hobbs and Dan Blishen’s history as releasing artists dates back to 2007/2008 under their original Hobzee & Zyon Base alias. Forging their careers out of the prevalent post liquid sound that earned them releases on Samurai Music, Sgn Ltd, Fokuz Recordings and Influenza Media. Garnering support from some of Drum & Bass’ most prolific DJs and tastemakers, it was under the supportive encouragement of Marcus Intalex that saw them shift towards the Silent Dust moniker. The decisive move to a new identity facilitated the opportunity to reassess the duo’s approach to music allowing them to break away from creative restrictions of genre and expectation. 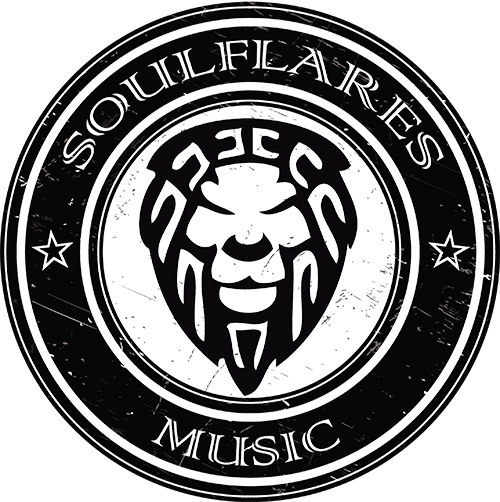 An emerging self titled album project through 2010 for Marcus Intalex’s Soul:r label promised to be the pinnacle of their career, but was halted due to distribution issues. Fortunately the album survived intact with remixes from Marcus Intalex, Calibre and Om Unit to be realized through the birth of Silent Dust’s own none60 imprint. The establishment of none60 through necessity is arguably the best thing that could have happened for the production duo, a precursor to their most creatively ambitious work to date. Their time since none60’s birth has seen them remove all limitations of genre, tempo and convention collaborating and remixing with Sinistarr, Selfsays, Zilla Rocca, Altair, Curly Castro, MC DRS, Wale and even some unofficial remixes of Lil B and Nicki Minaj. Silent Dust are musical story tellers. From “Vostok 1” voyages to the edges of Earth’s atmosphere, the grainy orbit of “Nortvedt Effect” or the power pads of “Population Me” alongside Selfsays, Silent Dust create a narrative that includes the listener as co-traveller in their journey into beyond. 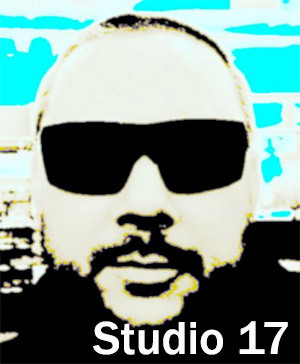 Posted: July 17th, 2014 under Drum & Bass, News, Tunes & Mixes.